Plot extending to approx. 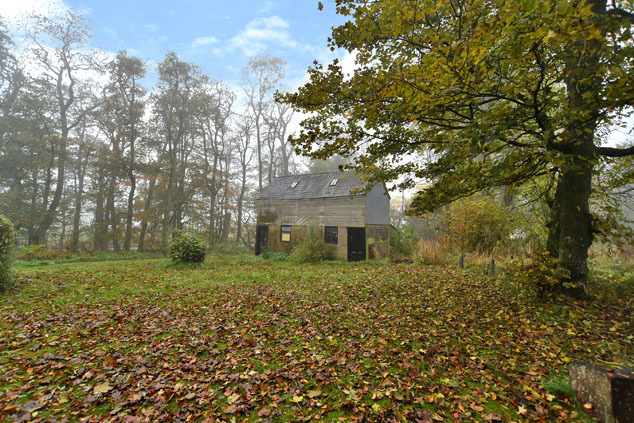 half an acre with full planning permission for the demolition of existing outbuilding and the erection of a detached four bedroom dwellinghouse . Price over £155,000 Entry by arr. Viewing 07848 452875 or contact solicitors. 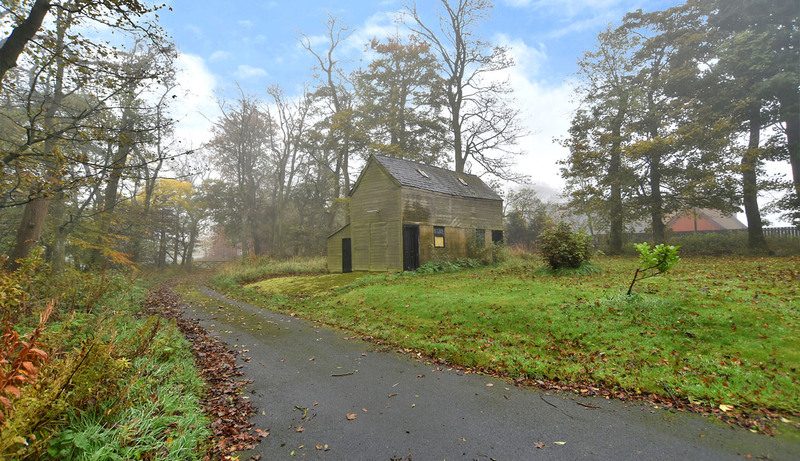 Offering an ideal self build opportunity set within approximately half an acre, this prime building plot is situated within the grounds of Muirton House, Whitecairns. 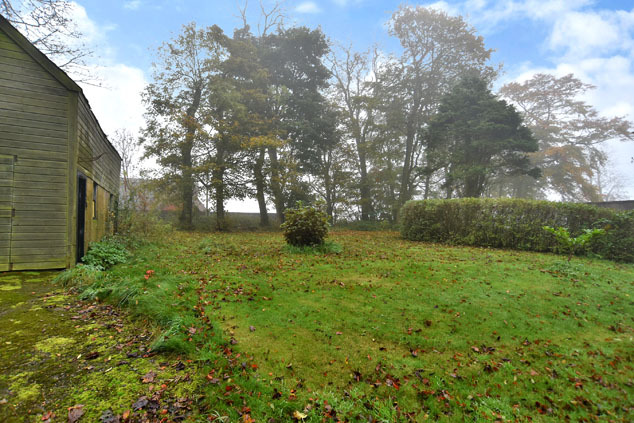 It allows the opportunity to escape the pressures of the city and reside in pleasant surroundings, within an easy drive of Bridge of Don, Aberdeen and Dyce. This substantial architect designed four bedroomed dwellinghouse will offer a generous level of accommodation spanning two floors, and will occupy a prime setting within extensive gardens bordered by mature trees. Balmedie is renowned for its scenic beach and country park and is situated approximately 9 miles from the city centre. Well served by local amenities including nursery, primary education, leisure centre, shops and Post Office. Easy access is available to Aberdeen City, including the Bridge of Don Park and Ride, Aberdeen Airport and the various oil related offices at both Bridge of Don and Dyce. 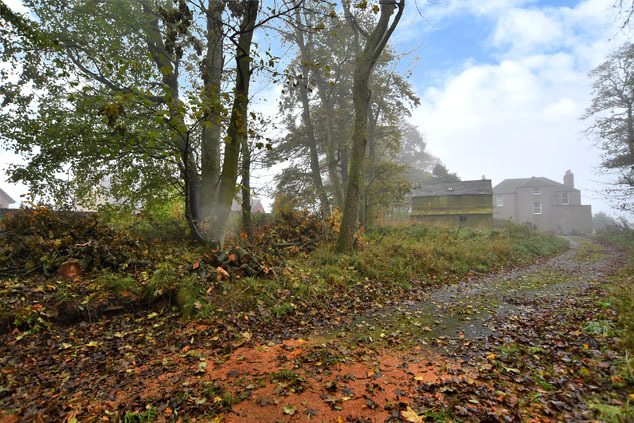 Planning Permission Full planning permission has been granted by Aberdeenshire Council for the demolition of an existing outbuilding and the erection of a detached four bedroomed dwellinghouse, and formation of new access to existing dwellinghouse at site adjacent to Muirton House. Copies of the relevant plans and permissions are available for inspection through the Selling Agent’s Ellon office. The permissions can also be viewed at www.aberdeenshire.gov.uk/planning (reference: APP/2015/2150). Accommodation The completed property will comprise, on the ground floor, an entrance vestibule and spacious central dining hall, a formal lounge, kitchen, utility room, master bedroom with en suite shower room, double bedroom two and shower room, and on the upper floor, two double bedrooms and bathroom. Services Mains water is available on site. A septic tank will require to be installed by the purchaser. Mains electricity and telephone are available nearby - to be connected by the purchaser. The purchaser will be responsible for implementing all terms of planning. Directions From Aberdeen, proceed north along the A90 Aberdeen/Ellon road and turn left at the B&Q roundabout onto the B999 Pitmedden/Tarves road. Proceed along the B999, passing Potterton and turn right at the sign for Balmedie. The entrance gates and driveway to Muirton House are located a short distance along this road, on the right hand side. The plot is located to the rear of Muirton House.